Find your Sales Consultant based on location instead. With more than 35 years in executive management, Mark leverages his experience to help clients achieve increased sales and sustainable growth. Lee is the Founder/President of Pinnacle Sales Consulting, a sales consultancy that instills sales leadership best practices, leveraging Sales Xceleration’s platform. Jon is the Principal of Sidehill Consulting, providing sales strategy and business development to firms seeking growth. As the Founder of Scot Andrews Sales Performance Group, Scot deploys sales principles to increase sales results and coach salespeople and sales leaders. Dean is President of Smart Sales Growth, enabling clients to grow sales revenue, improve profitability, and implement comprehensive sales strategies. Kevin Bailey brings noteworthy expertise in sales management consulting to serve businesses in the greater Phoenix, Arizona area. Steve brings significant experience and expertise in sales management consulting to serve businesses in the Bozeman, Montana area. Howard is the President and Founder of Chicago Sales Consultants, specializing in assisting business owners in building their sales organizations. Karl is the President and Owner of Fractal Sales Solutions, and provides customized sales analysis and management solutions for entrepreneurial companies. Brian is the founder of Blue Ocean Sales Strategies, LLC, a Fort Lauderdale area sales consulting firm. 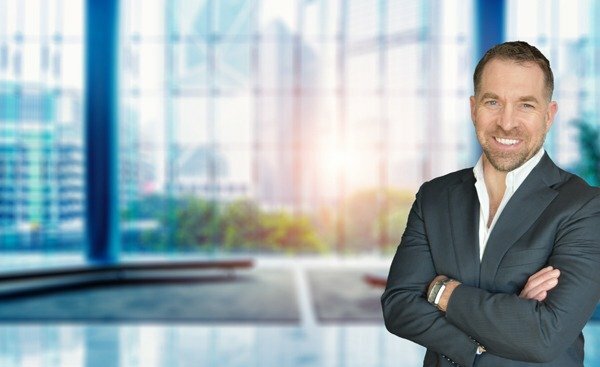 Ryan brings experience and expertise in sales management consulting to serve businesses in the Houston area, helping business leaders drive sales excellence. John brings noteworthy experience and expertise in sales leadership consulting to serve businesses in the greater Denver, Colorado area. Dennis is the owner and founder of Seacoast Dx, a firm specializing in helping businesses grow their topline revenue using a focused strategy. Lee is the Founder of Incite Sales Consulting in Houston, where he builds customized sales plans and solutions for small and mid-sized companies. Tim is the Principal of Summit Sales Consulting, a consulting firm focused on helping companies accelerate profitable revenue. Rhett is President and Founder of Vantage Selling Solutions LLC where he applies 35 years of proven sales and sales management experience. Tony is the CEO and founder of HyPerformance Sales Coaching, LLC, which is dedicated to helping sales teams and salespeople be more successful. Dave is the Principal of Amplify Sales Advisors, a California sales consulting firm. He partners with owners of small and medium-sized businesses. Rich is the Founder and President of Sales Velocity Advisors, a firm that specializes in leading the sales function for small and mid-sized companies. 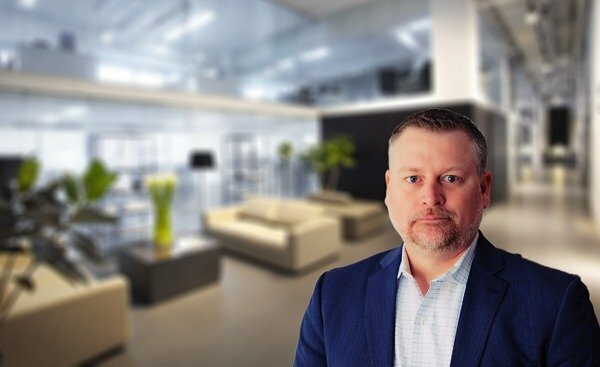 Chris is the President of Strategic Sales Solutions based in Frederick, MD, and provides businesses with successful sales strategies and processes. Rob Copenhaver brings experience in sales leadership and sales management consulting to serve businesses in the Omaha, Nebraska area. Kelly is the President of Next Level Strategies, with 20+ years of experience in growing companies and teams using proven sales processes to fuel growth. Kerry is dedicated to bringing his experience and expertise in sales management consulting to Chicago area businesses. Joe is the founder of ProGrowth Advisors and is a certified sales advisor focused on helping small and medium size businesses achieve sales excellence. From her work with Fortune 500 companies to start-ups, Lisa’s passion for helping businesses grow has always been a driving force in her career. Bob DeHaven brings substantial experience and expertise in executive sales consulting to serve businesses in the Naples, Florida area. 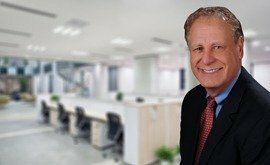 Mike brings nearly 30 years of executive sales leadership experience to serve companies in the greater New York City area. Mike is a licensed Advisor for Sales Xceleration, an organization dedicated to helping sized businesses break their all-time sales records. The Founder & Principal of Breakwater Partners, LLC, a sales consulting firm, Terry applies 35 years of sales, sales management, and “C” level experience. Dan brings experience and expertise in executive sales consulting to serve businesses in the FL and NC areas, helping businesses optimize revenue. Erik is the founder of Elite Sales Leadership, a firm specializing in creating a winning sales strategy and implementing a proactive sales process. Tom is the Founder and President of Acclivity Sales Solutions and applies his 20+ years of sales and sales management experience to help his clients. Chris is the owner of Sales Acumen Consulting, building world class sales processes and organizations, resulting in sales and operational success. Michael is the Founder of On Point Sales Solutions, a company that provides proven, tactical methods to guide businesses beyond their sales goals. Bob is Founder and Principal of Meridian Performance Solutions, an outsourced executive sales leadership firm that helps clients increase top-line revenue. Dan is Founder and President of Magnolia Sales Innovations, a company specializing in Outsourced Sales Leadership, helping businesses increase revenue. 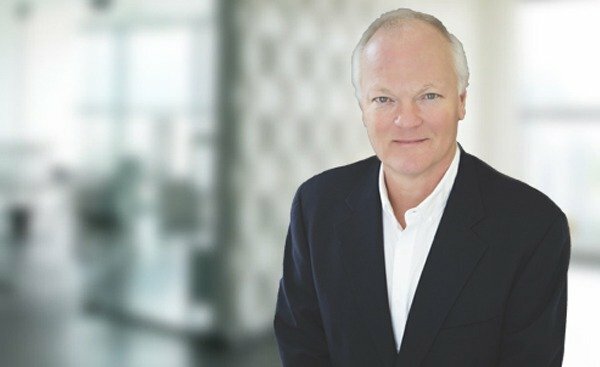 Steve Harrison brings substantial experience and expertise in executive sales consulting to serve businesses in the Atlanta, Georgia area. Jim is the founder of Lone Star Sales Consulting in Texas, a sales consultancy that helps clients exceed their growth and sales targets. Scott brings considerable experience and expertise in sales leadership consulting to serve businesses in the greater Boston, Massachusetts area. Kelly founded Sales Advisors of Florida to specifically work with growing companies and lead them through obstacles using Sales Xceleration’s proven model. 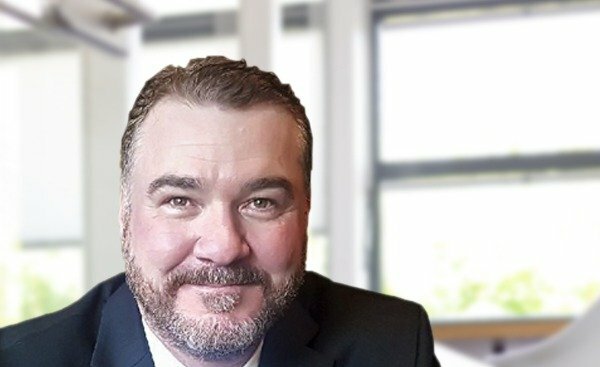 Brett Jackson brings broad experience and expertise in sales leadership consulting to serve businesses in the greater San Diego, California area. With 20+ years of experience, Joe works with clients to increase revenue growth, improve profitability and implement a comprehensive sales strategy. Raymond is President and Founder of Reed Creek Consulting, LLC, a company that specializes in helping businesses professionalize their sales organization. With 25+ years of sales and sales management experience, Roger is the President of VP Sales Advisors, working with clients to increase revenue growth. Mark is the Founder of Performance Growth Solutions, a sales consultancy firm focused on growing revenue, performance, and sales functionality. Glenn brings experience and expertise in sales management consulting to help businesses in the Richmond area achieve breakthrough results. 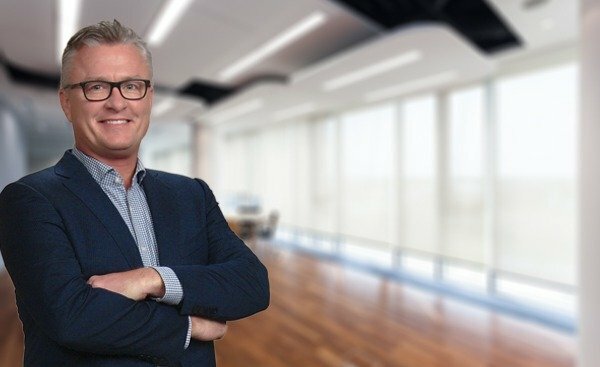 With 20+ years’ experience, Dave identifies key gaps in the sales process and implements solutions to drive growth in small to midsize companies. John is the CEO of Stumptown Sales Success LLC, a sales consulting firm that provides its clients with a proven tactical sales execution plan. Meg Levene brings substantial sales management consulting expertise to businesses in Vermont, the New York Capital Region and northwest Mass. 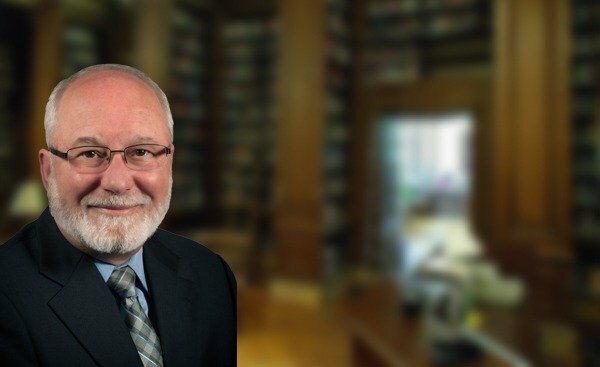 Bob Littell brings considerable experience and expertise in sales leadership consulting to serve businesses in the greater Cleveland, Ohio area. Dan is President of Transcendent Sales Solutions, a company that empowers small and medium-sized businesses with sales strategies. 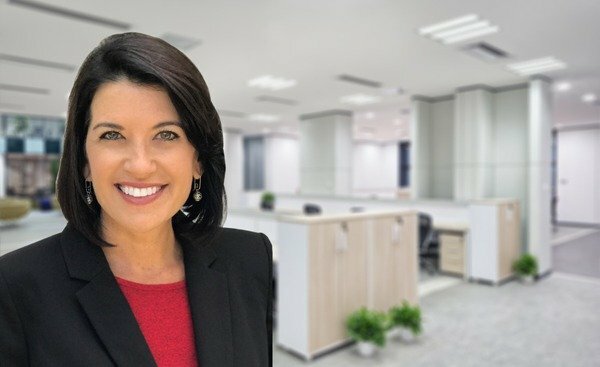 Founder of Compass Sales Advisory, Susan is a results-focused executive sales leader with 25+ years of experience building high-impact sales teams. Matt brings substantial experience and expertise in sales leadership consulting to serve the Chicago area, bringing superior focus and top results to businesses. Don is the founder of Flycloud Consulting Inc., a firm specializing in outsourced sales leadership, channel strategy and sales execution. Marc is the President and Founder of Optimus Sales Group, providing business owners with customized and sustainable sales strategies and processes. Todd is an accomplished sales leadership executive with proven results helping businesses optimize revenue in Charlotte, North Carolina. Paul is a sales professional with a strong track record optimizing bottom-line performance in a variety of industries across the nation. Tom is Founder and CEO of Breakthrough Sales Solutions LLC and has 25+ years of successful sales management experience. Michael is the Principal at Ascend Sales Advisors, LLC, focusing on business development at small and mid-size companies. Patrick is an award-winning sales management expert dedicated to delivering superior focus and top results to businesses in need of sales leadership. Enrico is an accomplished sales leadership executive with proven results helping businesses optimize revenue, leveraging 30 years of experience. Jeff has held key Vice President of Sales positions within start-ups, mid-market and Fortune 500 corporations, and he knows how to lead others and get results. Lex Pavlo brings substantial experience and expertise in sales leadership consulting to serve businesses in the tri-state Philadelphia, Pennsylvania area. Kristian is the Founder and President of the Carolina Sales Advisory Group, providing sales and growth strategies to firms seeking to increase revenue. Jesse brings his expertise in sales management consulting to serve businesses in the Houston area, delivering superior focus and top sales results. Rock is the President and Founder of Rock Solid Sales Consulting LLC, a firm specializing in the outsourcing of sales leadership and sales execution. Vicki is a sales and marketing executive with a proven track record optimizing bottom-line results in various industries, leading successful sales organizations. 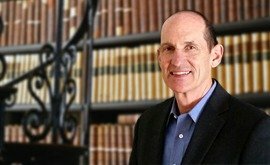 Marty Rowland brings noteworthy experience and expertise in sales leadership consulting to serve businesses in the Boston, Massachusetts area. Scott has more than 30 years of sales leadership experience in roles with Fortune 500 companies, as well as smaller, privately-held businesses. Doug is a Principal with Chicago Sales Consultants, assisting business owners in building their organizations into revenue-generating machines. As the President of Ascent Sales Strategies, Andy brings 35 years of sales and sales management expertise to the Sales Xceleration team. Dave is Founder and Principal at Sharper Sales Solutions LLC in Plano, TX, where he focuses on helping small and medium sized businesses. Kevin, President of Sales Implementation LLC, facilitates sales and profitability growth, providing clients with a comprehensive sales strategy. Dan brings substantial expertise in sales management consulting to serve Rhode Island, eastern Connecticut and Southcoast Massachusetts businesses. An award-winning sales executive with proven success serving a diverse cross-section of national and global industries, Bob helps companies achieve goals. Mark is the CEO of Inflexion Point, a sales management firm developing business growth through implementation of the Sales Xceleration platform. Ron is the Founder of Delphi Consulting located in Lakewood Ranch, Florida. He has spent nearly three decades as an experienced commercial operations. Daniel is an accomplished sales consultant and sales leadership professional with a proven track record optimizing bottom-line results. Brandon brings sales management consulting expertise and a proven track record of optimizing bottom-line results to Houston area businesses. Scott is the founder and President of Sales Leadership Solutions, a firm specialized in working with small and medium sized businesses. John founded Pellinore Advisors to help small to mid-sized businesses create and implement successful sales strategies, processes and grow revenue. Susan, founder of Strategy Tuning, helps small and mid-sized businesses break through growth barriers by incorporating a proven sales organization framework. Chris is the President of Sales Growth Advisors LLC, a sales consulting firm focused on increasing revenue growth and improving profitability. John is Founder of SalesRize LLC and helps boost client sales and profitability using sales strategies, integrated sales processes, and sales execution plans. Steve is the founder and President of STI Enterprises, Inc., a company created to provide leading-edge strategic and tactical sales solution. Michael, founder of Top Line Solutions, specializes in Outsourced Sales Leadership, focusing on revenue growth for small and medium sized businesses. Dave is the Founder and President of Peak Performance Sales Solutions, a company that provides best-in-class sales planning, strategy and execution. 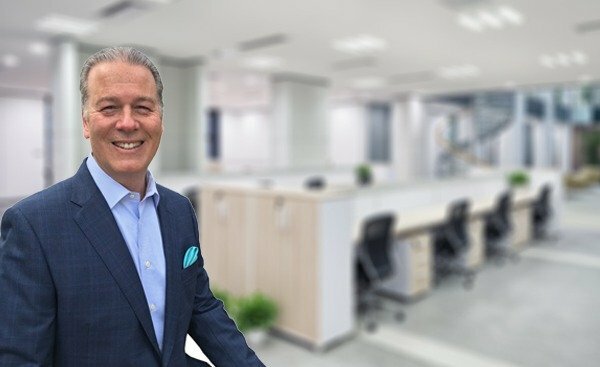 Steve Wittal brings experience and expertise in sales leadership consulting to serve businesses in the greater Toronto, Ontario area of Canada. Scott is the Founder of New England Sales Solutions. 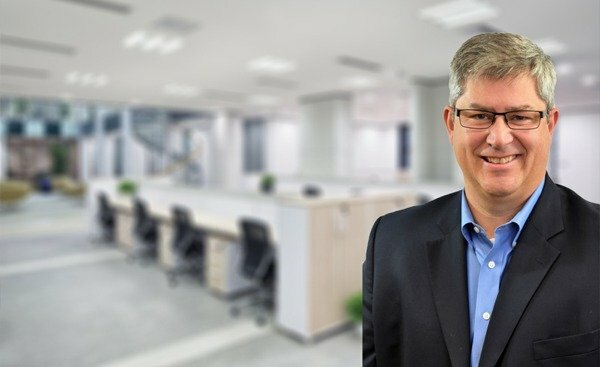 Scott brings 20 years of sales leadership experience to help small to mid-size companies. 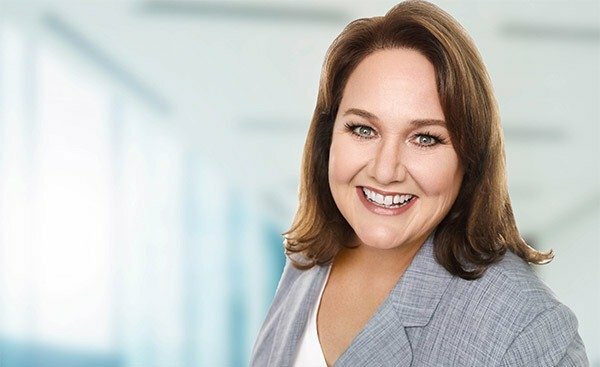 Kathy is the founder of Sales Catalyst Solutions, a sales consultancy specializing in revenue growth and sales excellence, helping clients exceed their growth and sales targets.